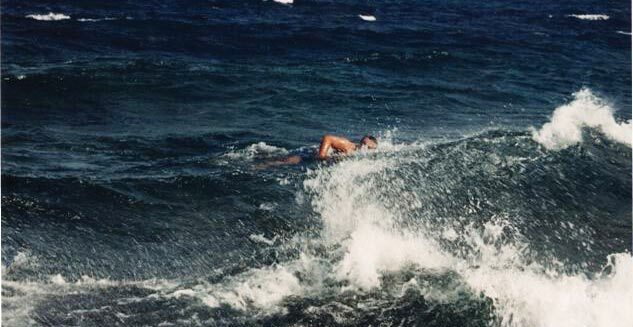 459th person to swim the Channel. 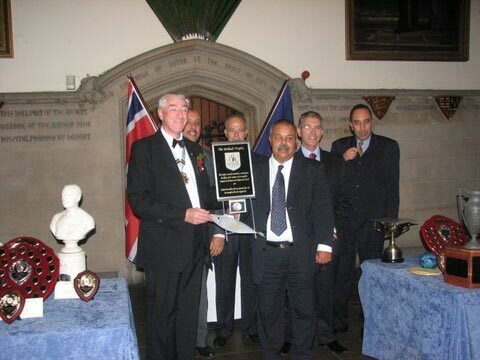 On 1 November 2008, the Belhedi Trophy was presented for the first time at the CSA Ltd Annual Dinner in Dover. 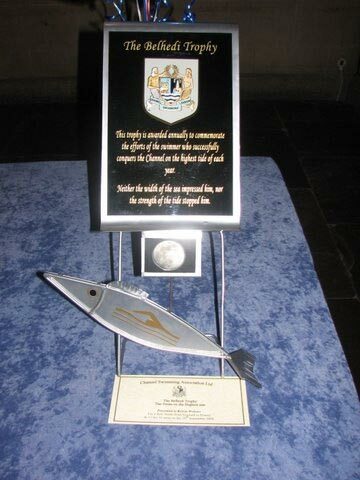 The trophy was established by the CSA Ltd for the fastest swim on the highest tide - Nejib swam the Channel in 1993 on a tide of over 7 metres. 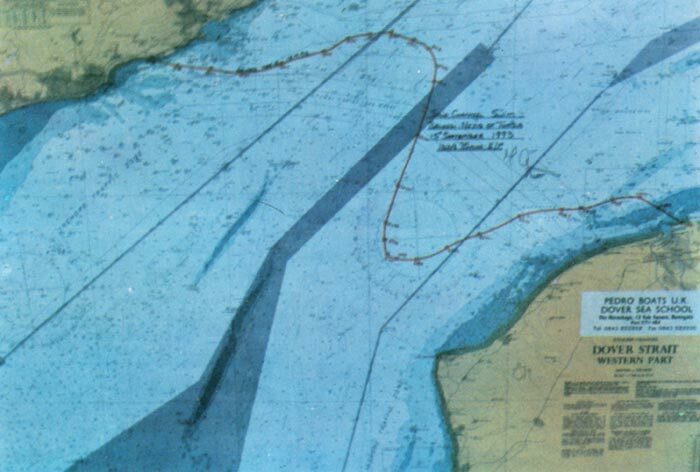 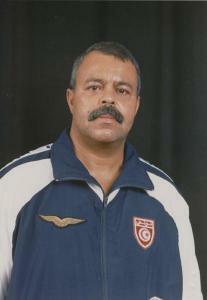 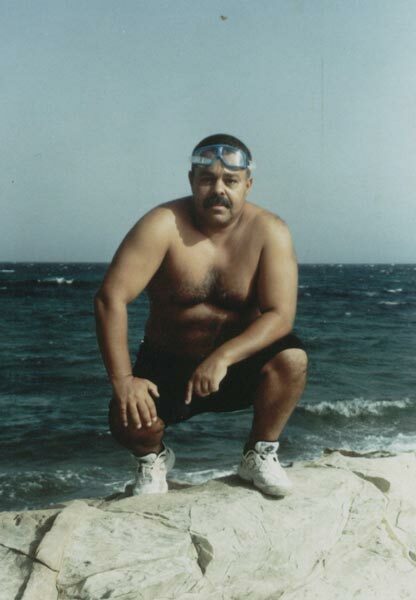 Nejib was awarded the Montserrat Tresserras Trophy by the Channel Swimming Association in 1993 for becoming the first Tunisian and first North African to swim the Channel.